Breakfast is not a big deal for the Frenchies. A quick coffee at the counter of a café is enough to start the day for many. They didn't know what they had been missing until German-born Claus Estermann opened a tiny two level place close to Les Halles dedicated to the first meal of the day and simply called "Claus". Food at Toutain's comes as a long row of beautifully presented morsels, brillant little salads, perfectly cooked (poached!) chunks of cod, generous slices of duck and "cèpes" in heart-warming sauces: Tthe best menu I had in a long time. Au pied de cochon is what you can call a myth: it opened back in 1947 and since then has never closed it doors. How come? You have to be very talented to turn a simple thing like a pizza into something hype. We publisched this review when Eric Briffard was still working at "Le Cinq". The splendid halls high above the concourse of Gare de Lyon train station only pretend to give home to a restaurant. Berthillon is probably the only ice cream café in the world that closing during the summertime. The Marais is no longer the Pletzl of Paris. 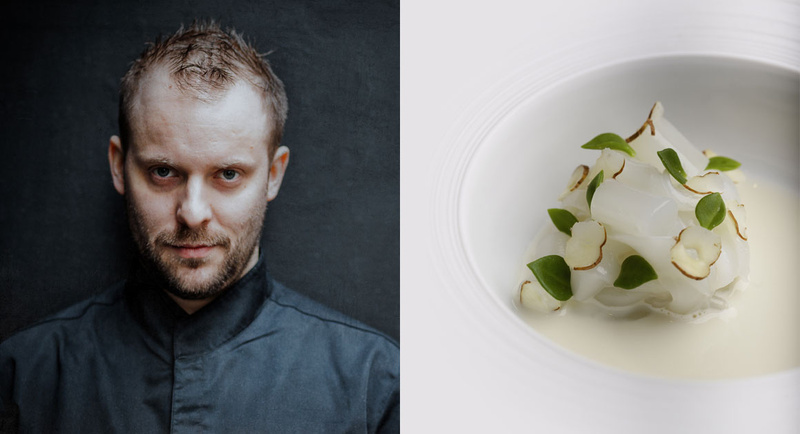 Antoine Westermann is one of the unsung heros of French cuisine. I’m sure you know the feeling that, sometimes, the written menu at a restaurant doesn’t really inspire you. Joël Robuchon is a cooking mandarin, one of those legendary French chefs known around the globe, and with good reason. Chez Michel: Don't think twice! Most of you won’t come to Paris in search of a nice Chinese or Italian meal, why would you? 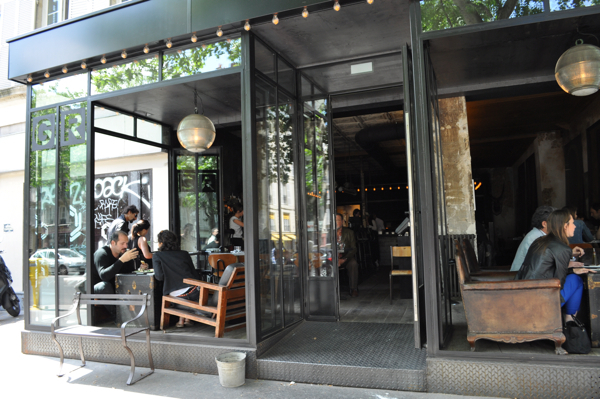 You might think it is an easy task to find good food in Paris, just like that. In the 1930s a certain Colonel Harland Sanders opened a café in Corbin, Kentucky, and started selling chicken. Flipping fresh fish, deftly sliced and slashed, and served with beautiful simplicity, is an adventure and an addiction. You’re tired of walking? Exhausted by museums, monuments, street life? Le Bristol is one of these very plush Grand Hotels where you can experience the splendid life of the happy few. Believe it or not: fast food can feel very old-fashioned. This small bistro far away from the city center and high up in Belleville has been all the rage in recent years. Frenchie isn’t all that French, actually, despite the fact that you have to wait at least 5 to 6 weeks to get a table here. 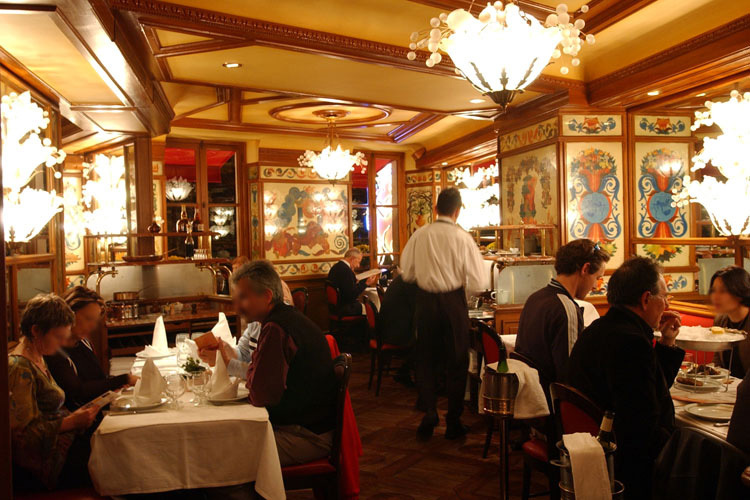 This grand brasserie around the corner of Place de la Bastille has had some harsh reviews. La Gazetta might sound Italian to you but it’s a place that the French would call franco-français, and the chef, Petter Nilsson, is Swedish. Food can’t be about magical sensations all the time, can it? Le Bistro Paul Bert deserves a dining Oscar, if an award of that kind existed. 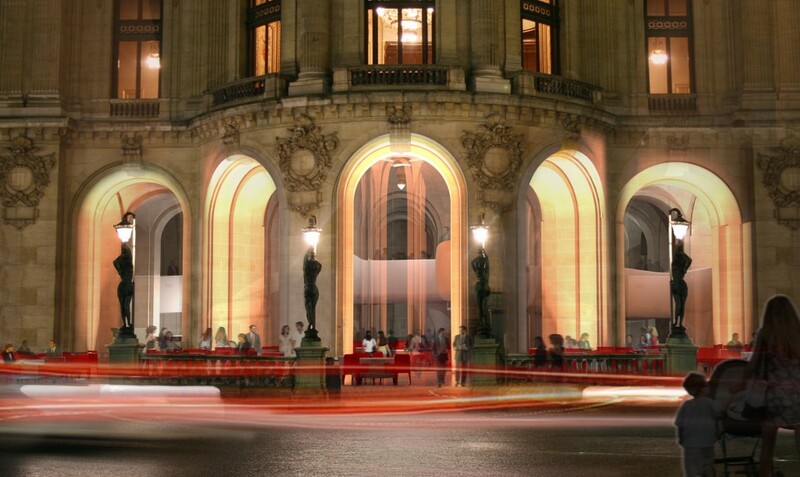 You’ve spent the whole morning in Musée Picasso and need to recharge? Having lunch in a department store? 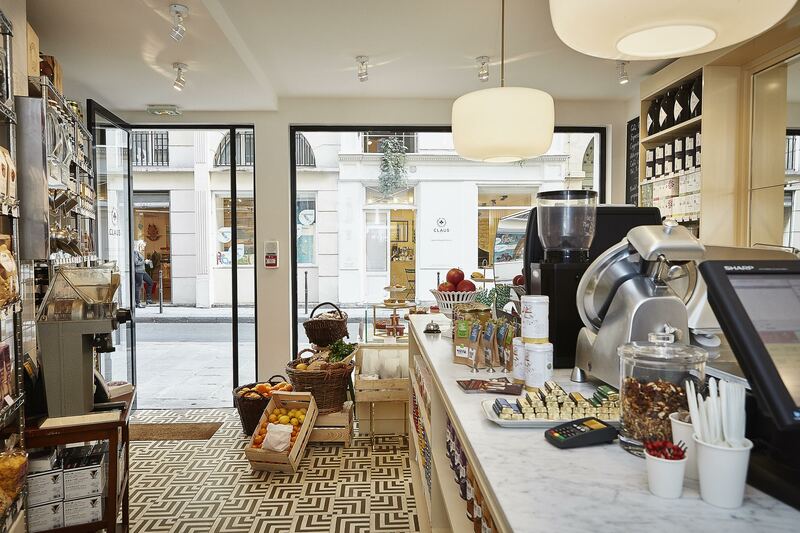 Once you’ve found your table in the Merci canteen, your answer will be: of course, why not?